DIVAS is a celebration of the best DIVAS of our time, from Aretha Franklin through to Beyonce. Starring the breath taking vocals of Sarah C from Channel 7’s “ALL TOGETHER NOW” & Hayley Jensen from “THE VOICE” plus a talented cast of Australia’s leading Singers and Dancers in a 90 minute nonstop voyage through time. We’ve taken the best songs from over 70 years of “DIVASHIP” and crammed it into a fast paced, high energy show with over 100 costumes that honor the best Divas from the 50’s to today with a modern spin. 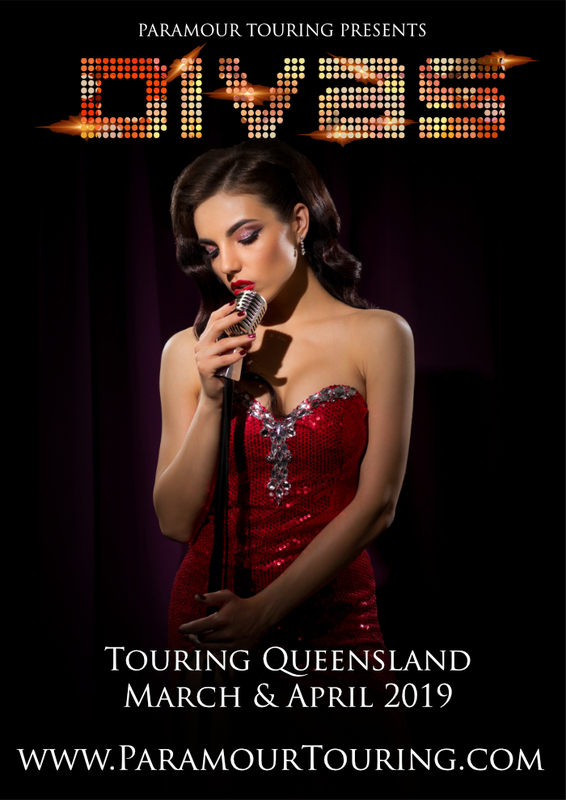 Touring through Queensland in March & April with the final stop in CAIRNS! !